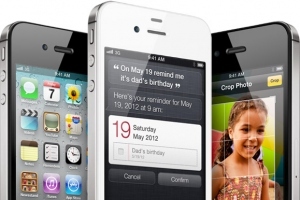 Apple has posted a press release where confirmed that had received more than one million pre-orders of the iPhone 4S in the first 24 hours of availability. 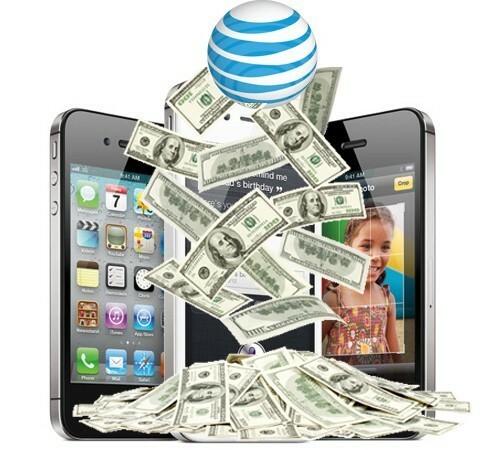 In the first 12 hours of the iPhone 4S availability AT&T reported that had received 200,000 pre-orders, Sprit, which also offering the iPhone 4S, said that they were very pleased with initial demand. This is the new record for Apple. The iPhone 4 saw 600,000 pre-orders in 24 hours last year. Apple today announced pre-orders of its iPhone® 4S have topped one million in a single day, surpassing the previous single day pre-order record of 600,000 held by iPhone 4. iPhone 4S is the most amazing iPhone yet, packed with incredible new features including Apple’s dual-core A5 chip for blazing fast performance and stunning graphics; an all new camera with advanced optics; full 1080p HD resolution video recording; and Siri™, an intelligent assistant that helps you get things done just by asking. 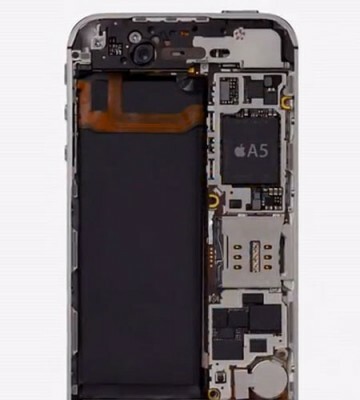 “We are blown away with the incredible customer response to iPhone 4S,” said Philip Schiller, Apple’s senior vice president of Worldwide Product Marketing. “The first day pre-orders for iPhone 4S have been the most for any new product that Apple has ever launched and we are thrilled that customers love iPhone 4S as much as we do. While some customers have only begun receiving shipping notices, someone has already got the device and provided video about it. It is interesting that Siri section in Settings allows choosing between activating voice-based function by pressing the home button or simply by moving your device to your ear. Apple will start to sell the unlocked version of iPhone 4S in November. The price will be $649 for 16GB, $749 fro 32GB and $849 for 64GB model. This is less than prices in Europe. These numbers don't include Apple's own online pre-orders or the orders through Verizon Wireless and Sprint. 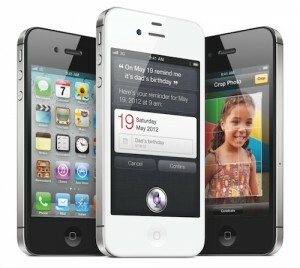 The iPhone 4S officially launches on Friday, October 14th. 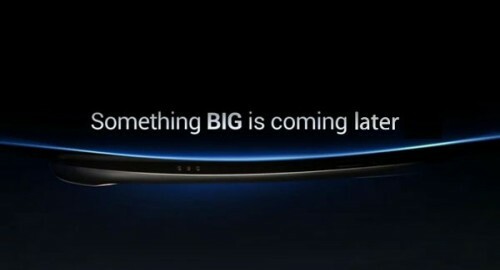 Samsung and Google announced that they would cancel a special event which is scheduled for Tuesday and at which the companies were going to introduce their new handset Nexus Prime. The particular feature of this smartphone is the brand new software, Google's latest "Ice Cream Sandwich" version of Android. Rumors immediately turned to the possibility that the companies postponed the launch in respect for Steve Jobs who passed away on October 5th. AllThingsD has confirmed that speculations. The site claims that Samsung and Google did indeed cancel the event due to Jobs' death. The decision to postpone things was made late last night at the top levels of both companies, sources said, with Jobs’ death being the reason. There are no delays with the product itself, sources insisted. 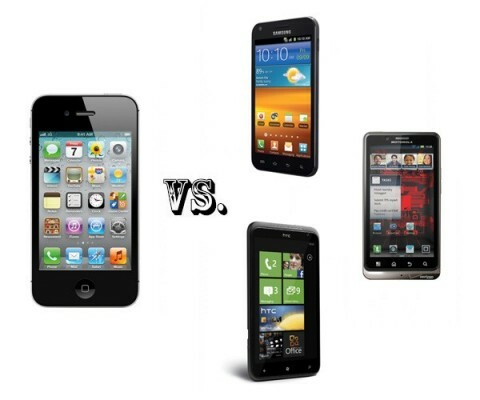 But Apple is not going to cancel its plans for the iPhone 4S, having started accepting pre-orders for the device. 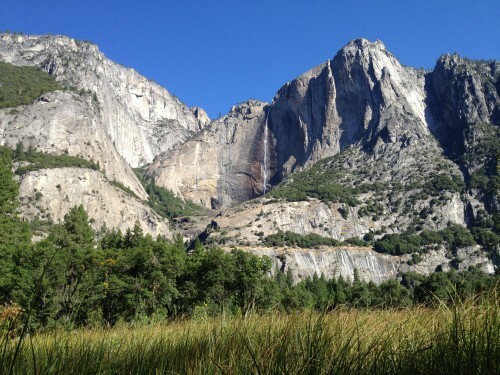 Apple has posted a gallery of photos that were taken with the iPhone 4S. As Apple promised, pre-orders of expected iPhone 4S is become available. Now it is possible to pre-order new iPhone through Apple’s website in Australia, Germany, France, Canada, the United States, Japan and the United Kingdom. Besides, pre-ordering is also available through the websites of carriers in these countries. Mobile carrier Sprint has confirmed rumors that it will start offering unlimited data plan for the iPhone when it launches on the carrier. “We will be offering the benefit of our unlimited plans that start at just $69.99,” said spokeswoman Michelle Leff Mermelstein. Sprint’s $69.99 plan includes unlimited data and 450 voice minutes as well as unlimited mobile-to-mobile calling. Unlimited calling and data costs $99 a month. 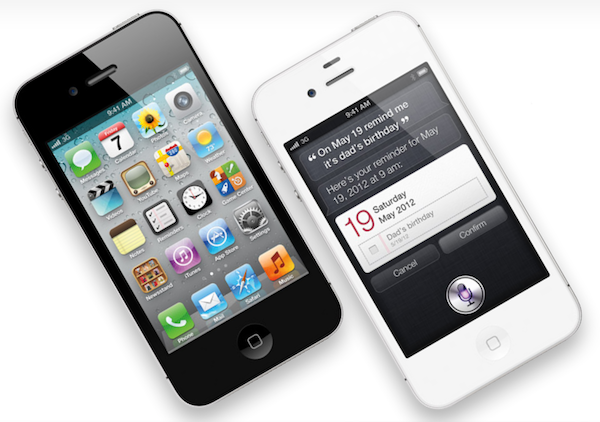 The new iPhone 4S alongside 8 GB iPhone 4 are to debut on Sprint, AT&T and Verizon in the United States on Friday, October 14th. 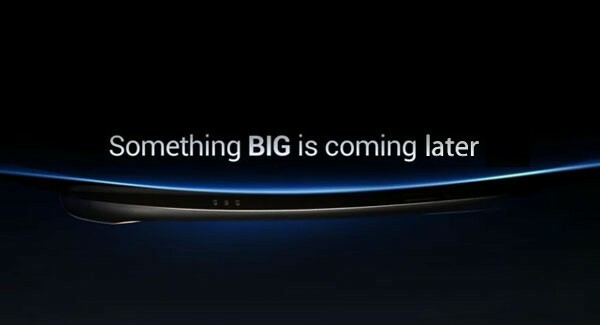 It seems that Sprint is indeed "very excited" to begin offering the iPhone, AllThingsD noted. Though, the mobile carrier has been quiet since yesterday. Now, instead of selling your used iPhone on services like Gazelle or eBay you can give your used iPhone 4 to Apple and receive up to $200 for it, depending on its condition. 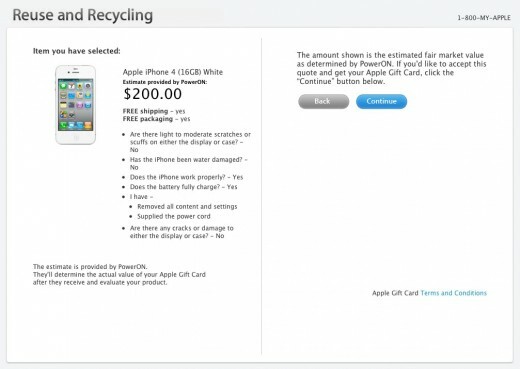 Just visit the page of Reuse and Recycling Program on Apple’s site and press the button Get Started. Implementing its plans to ban sales of Apple’s new iPhone over infringement of intellectual property, Samsung today has said that it is going to file requests with the courts in Italy and France for preliminary injunction of new smartphones. “Samsung Electronics will file separate preliminary injunction motions in Paris, France and Milano, Italy on October 5 local time requesting the courts block the sale of Apple’s iPhone 4S in the respective markets”. Samsung’s requests in Italy and France will refer to patent infringements connected with wireless telecommunications technology for 3G mobile devices. Also Samsung said that it plans to file the same requests in other countries after it reviews the situations. Today’s statement from Samsung does not refer to the specific patents which iPhone 4S infringes, but it is possible that they are the same patents that already used by Samsung in a Dutch suit seeking the sales ban of iPhone 3GS, iPhone 4, iPad and iPad 2. Apple has claimed that patents cited by Samsung are essential for 3G wireless technologies and should be licensed under FRAND terms. Apple argued that Samsung has not offered it licensing under reasonable terms, and two companies has been unable to arrive at agreement on licensing of those patents. 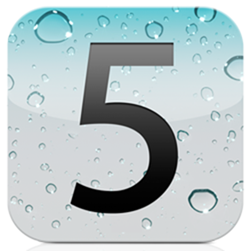 UPDATE: Final iOS 5 version is released. You can download it here. 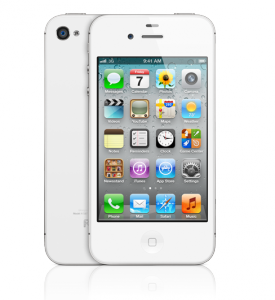 How much is unlocked iPhone 4S? There is still no information on unlocked iPhone 4S availability in the US. However there are some news from Europe. 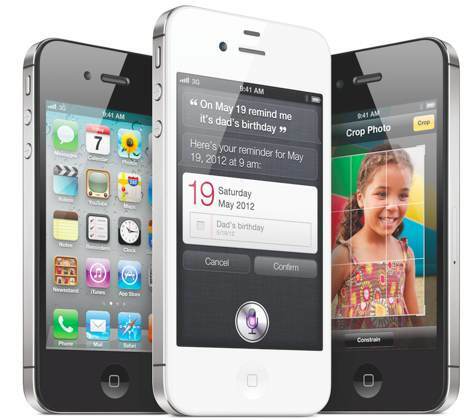 According to Apple, in France you will be able to buy unlocked iPhone 4S 16GB for 629 EUR (~$836). You can get tax free if you don't live in Europe, so the price would be around 550 EUR (~$732). Unlocked iPhone 4 16GB will cost 519 EUR ($690), which is ~455 EUR (~$605) after tax free. The cheapest unlocked iPhone 3GS 8GB is just 369 EUR (~$490), which is ~320 EUR (~$426) after tax free.